Convenient one-piece bench for the bathtub. 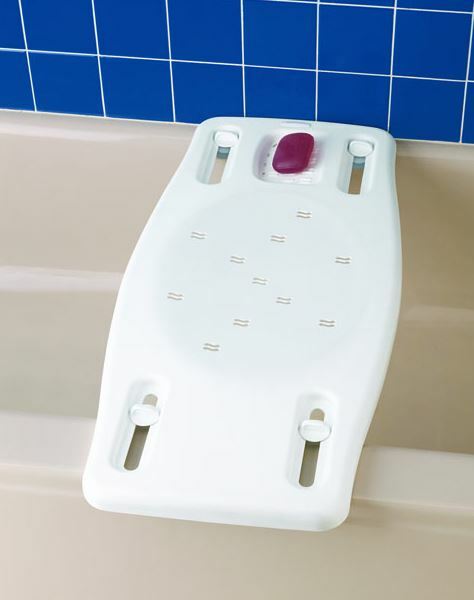 Portable Bath Bench is ideal for persons with restricted mobility. Compact size is convenient for travel and storage. 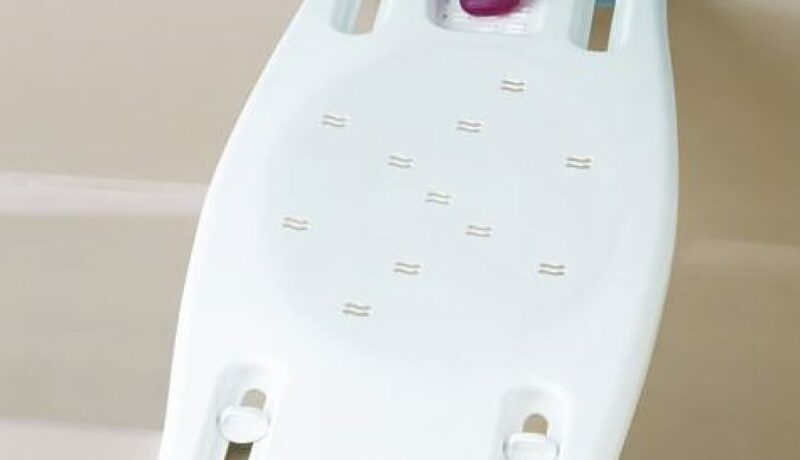 Rubber stops hold the bench in place firmly without scratching the surface of the bathtub. Measures 79 x 36cm. Fits standard bathtubs from 48 to 71cm wide. Note: Cannot be used over shower door railings.